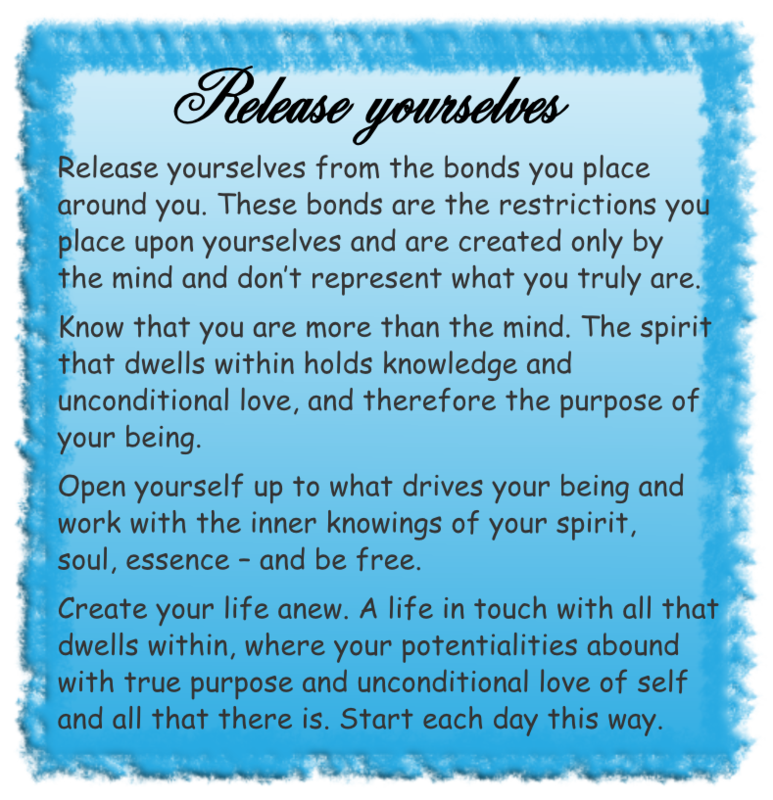 Kay channelled these message from her softly spoken spirit guide ‘Mary’. 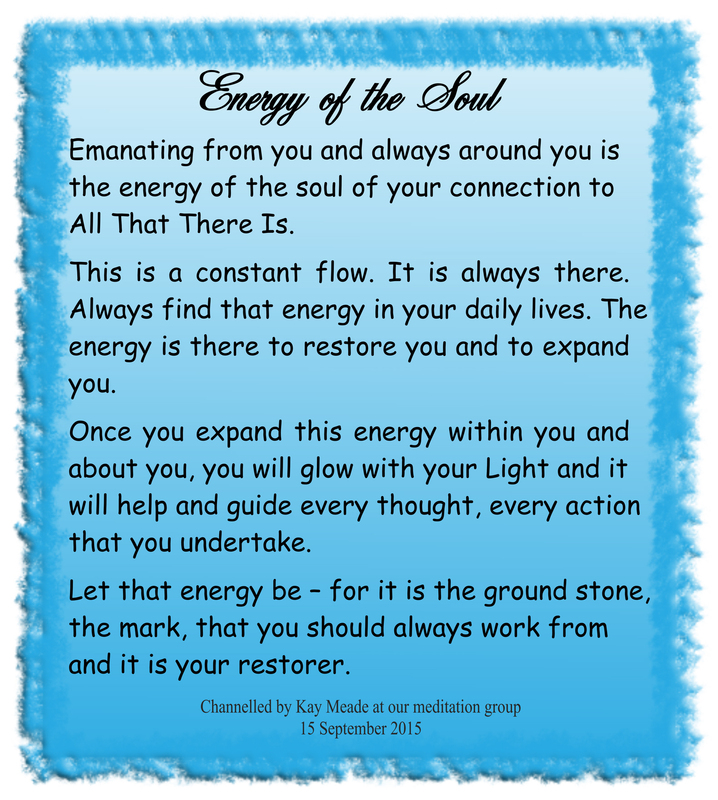 Mary is a member of The Circle of The Light of The Love Energy from where all of Kay’s messages originate. All life is really precious. All life needs nurturing. Help all you can to give all that is needed to comfort, to nurture, to open the heart to all of the possibilities that are there for the taking. All life has a purpose. All life needs to be loved. Engage with as many as you can – so that all know what is central to their being. There is so much love waiting to be given to the Earth at this time. We need the Earth. We need the people on the Earth to ask for this love to be released – to be given. We see the need. We give when we are asked. Please ask. We wait to share the love. With every step you take, let your love flow from you to all who you come in contact with. With your hands spread love and with your voice give thanks and love. Let your eyes see in every situation the good there is on your Earth. When you look at things like that you will be able to see that what has been created for you provides everything you need. When you eliminate from your plane the negativity that is so harmful, you will have what you are meant to have. Oh precious ones who have lit the Light within the heart of the human form. We thank you. In this special time please send your love to all that you meet. 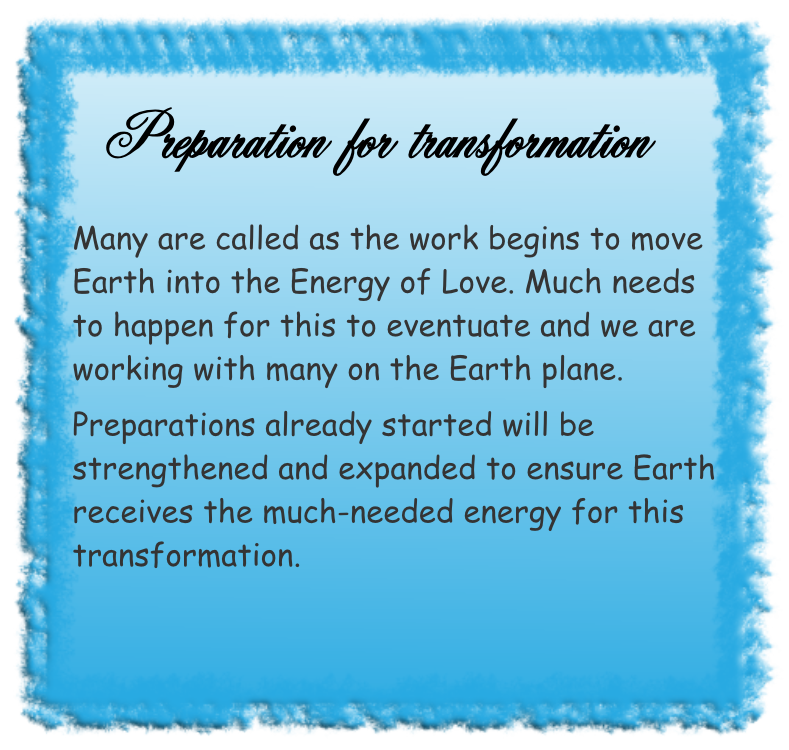 Your energies will uplift many and the guidance that you have now within will help Earth. You are dear ones. All are dear ones to the realms of the Light. 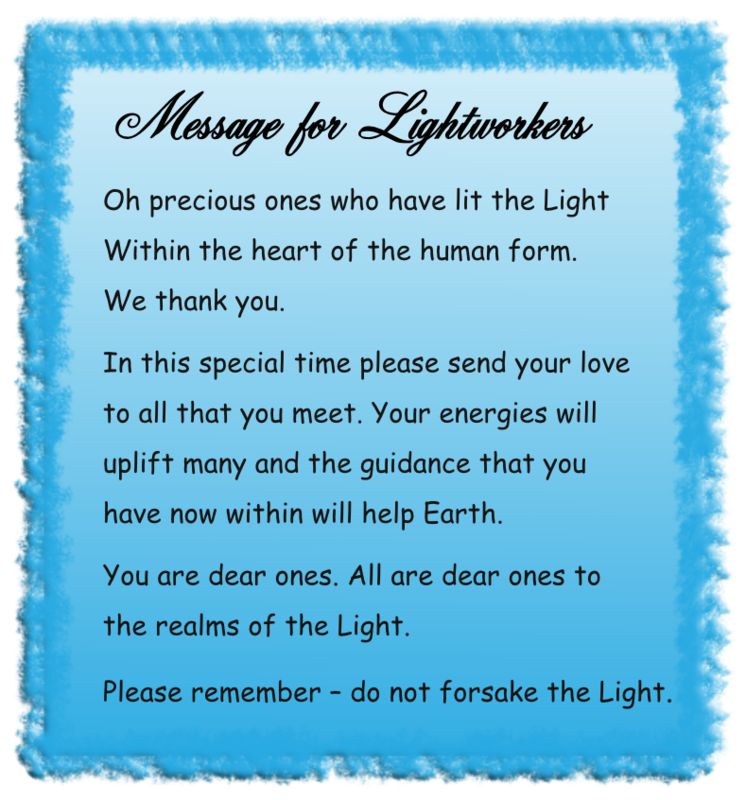 Please remember – do not forsake the Light. It is in love that you come (to Earth). This is a task you are all given. It is a task we urge you to complete. 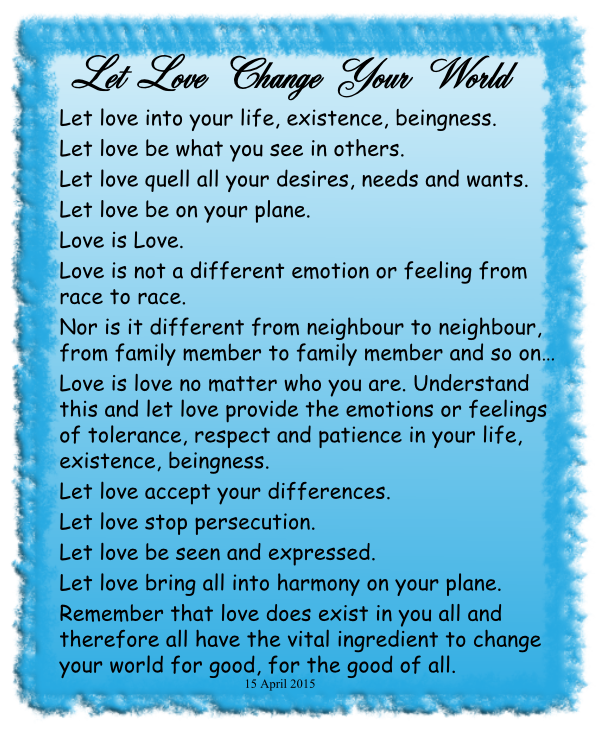 Be Light and Love on the Earth. 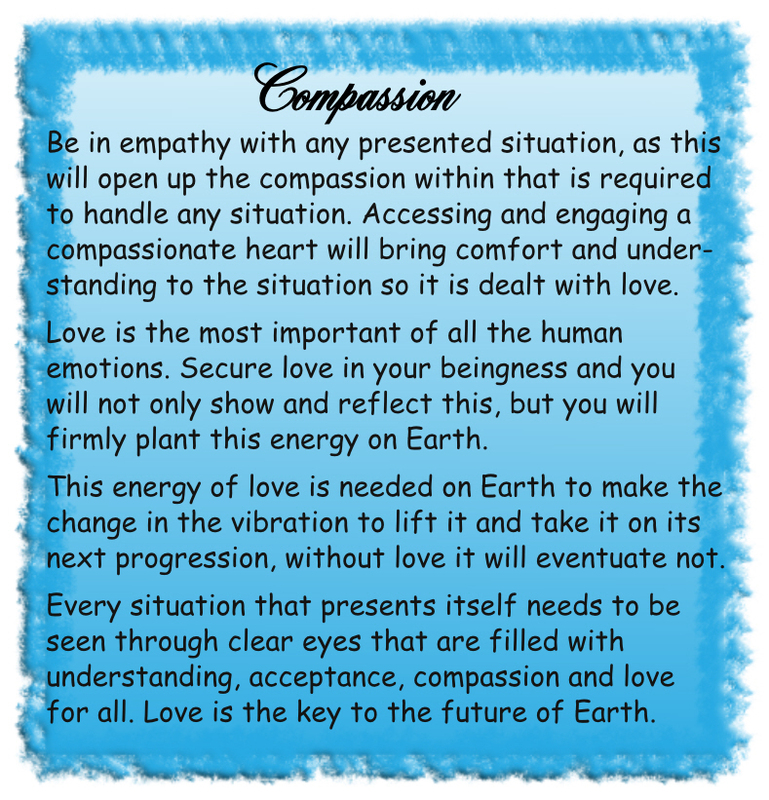 Be compassionate to all that you see, and all that you know, and let your essence be. 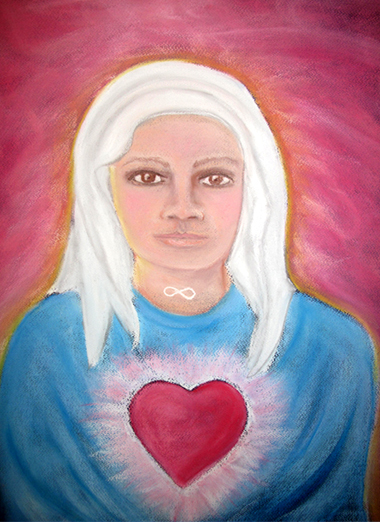 Thank you to psychic artist Rachel Auton (http://www.lotuslifestyle.net/psychicdrawings.html) for permission to use this lovely spirit guide drawing.